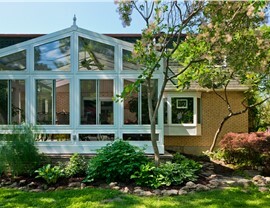 Add luxury to your Long Island home with a beautiful cathedral sunroom. 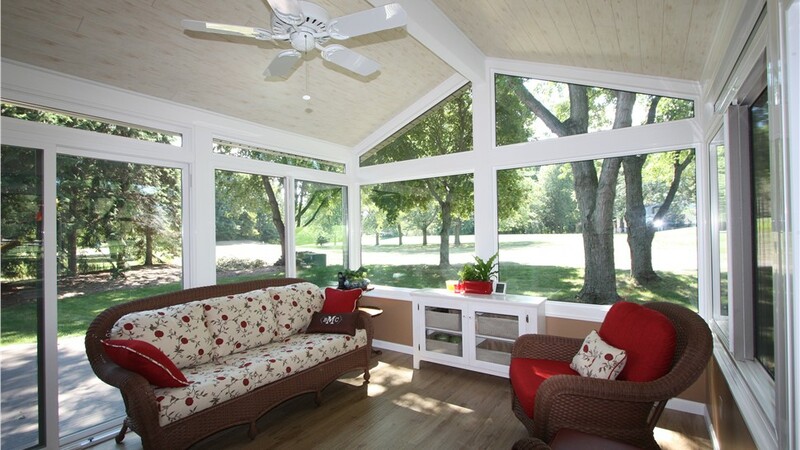 Surround yourself in luxury and elegance with a custom cathedral sunroom from the experts at Sunview Enterprises. 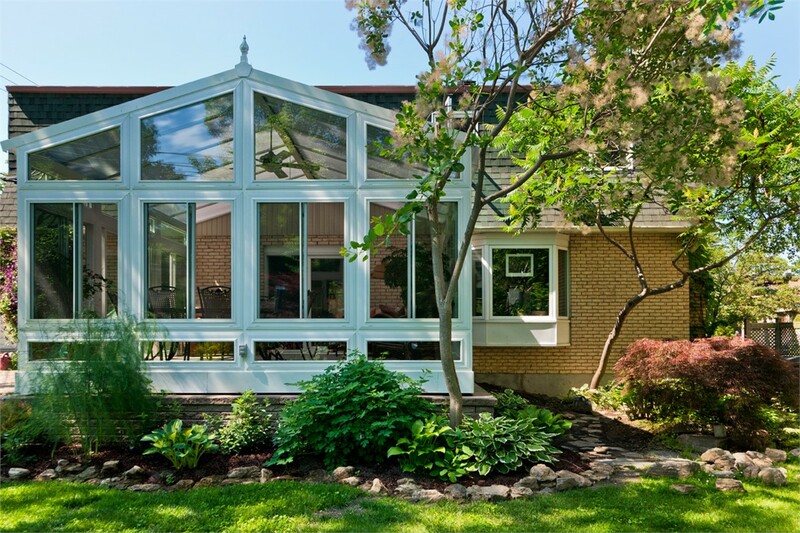 Our Long Island cathedral sunrooms add a regal touch to homes of any shape or size! 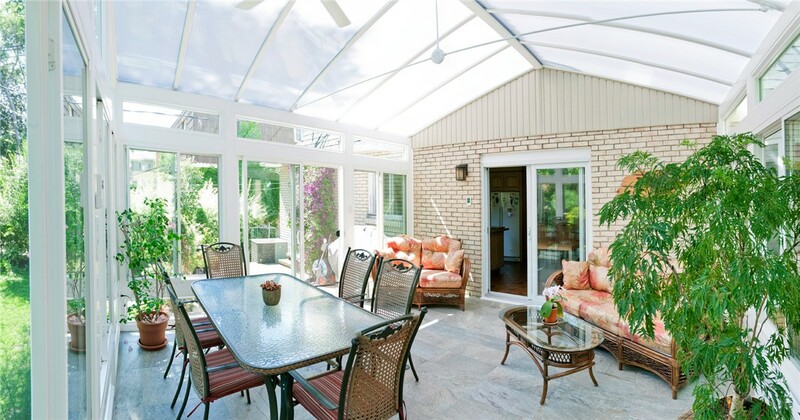 Since 1950, our family-owned business has been designing and installing sunrooms and we’d love to help you create a luxurious and comfortable space of your own. 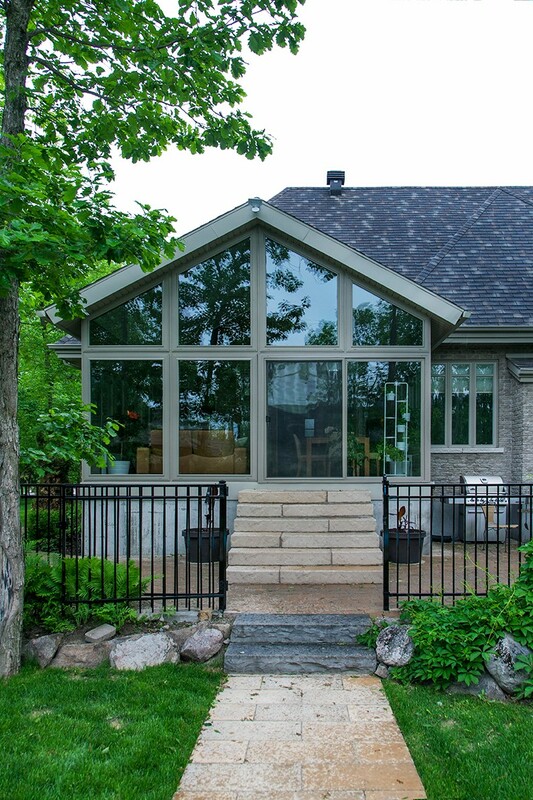 Unlike other companies, we offer a complete range of services designed to make every step of installing a sunroom easy and affordable. 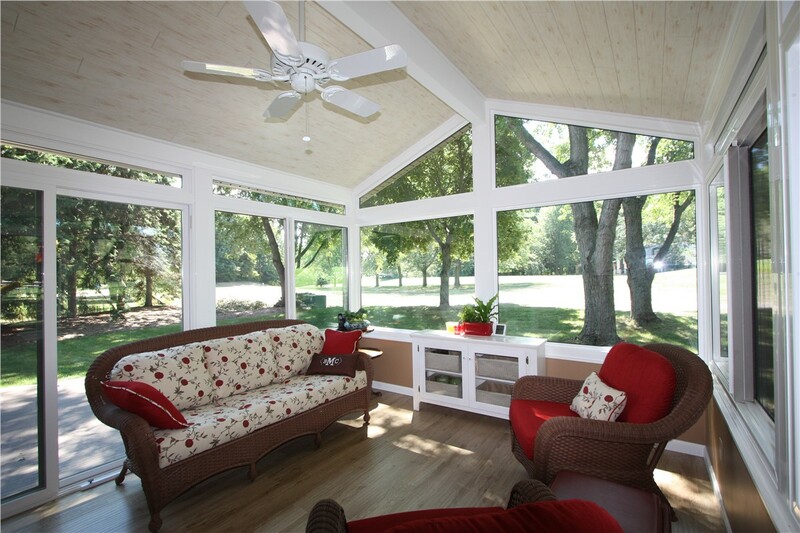 During the installation of your sunroom, we’ll take care of everything—including plans, permits, foundation, and even electrical work. 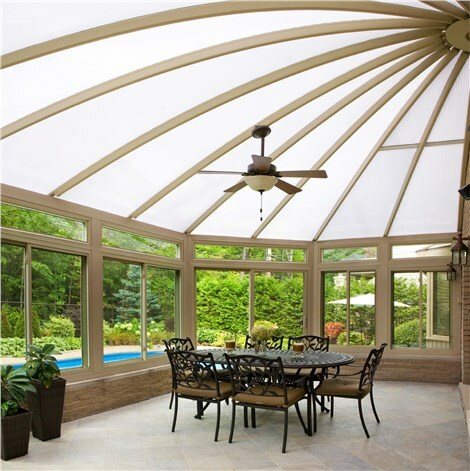 When it comes to crafting Long Island cathedral sunrooms, nobody rivals the experienced, factory-certified installers at Sunview. 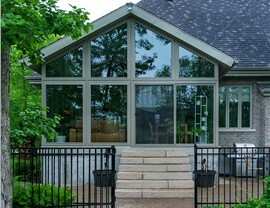 Interested in enhancing the beauty of your home and being able to fully appreciate its natural surroundings year-round? 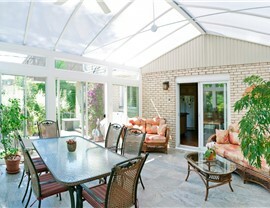 Contact Sunview Enterprises today to learn more about our high-quality custom sunrooms. Give us a call to schedule your complimentary design consultation or request your free, no-obligation project estimate by filling out our online form right now!